This is the class one must take to get approval to operate the Tampa Hackerspace laser cutter/engraver. 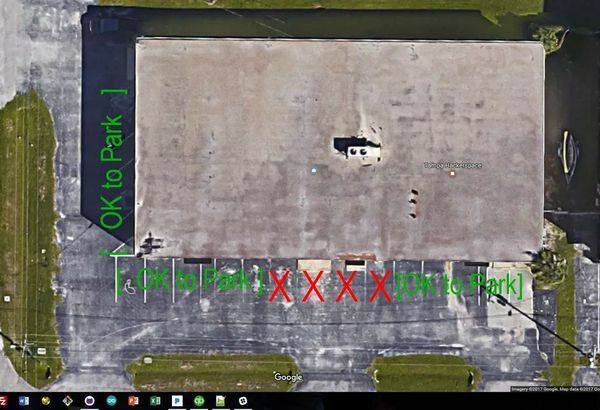 It covers the basics of preparing raster and vector images for use with the laser, operating the laser safely, and basic procedures. We will also cover what materials the laser is capable of cutting and etching and which materials must be avoided. We’ll also demonstrate the air assist and rotary table. 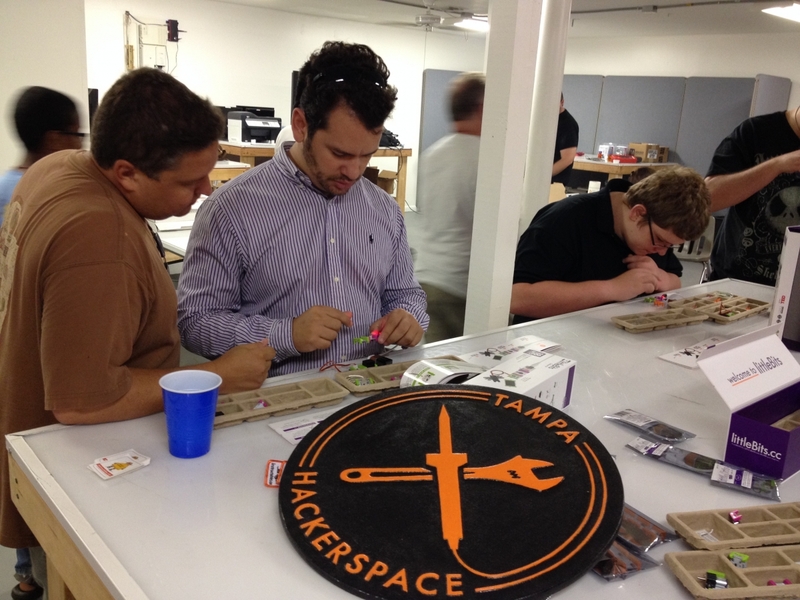 The member price is for paid members of Tampa Hackerspace. Information on becoming a paid member can be found on our website. Non-members must prepay for the class at our Square Marketplace.